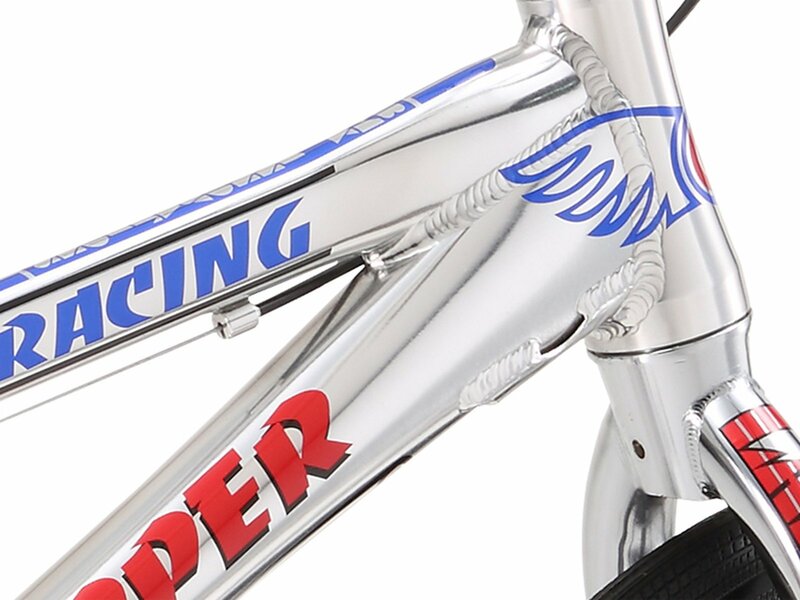 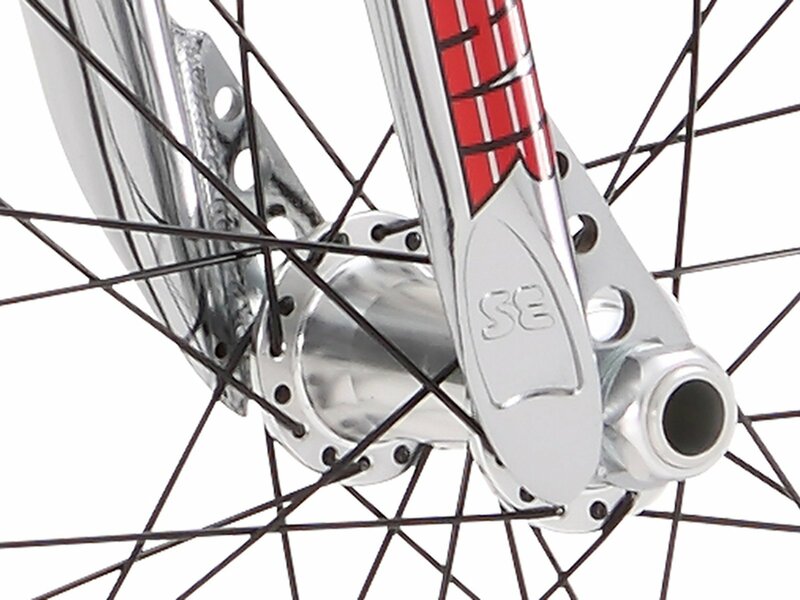 The frame of the SE Bikes "PK Ripper Super Elite XL" 2018 BMX Race Bike - High Polish Silver got a new design and is equipped with new features such as a tapered headtube, PF30 bottom bracket, and 20mm dropouts front and rear. 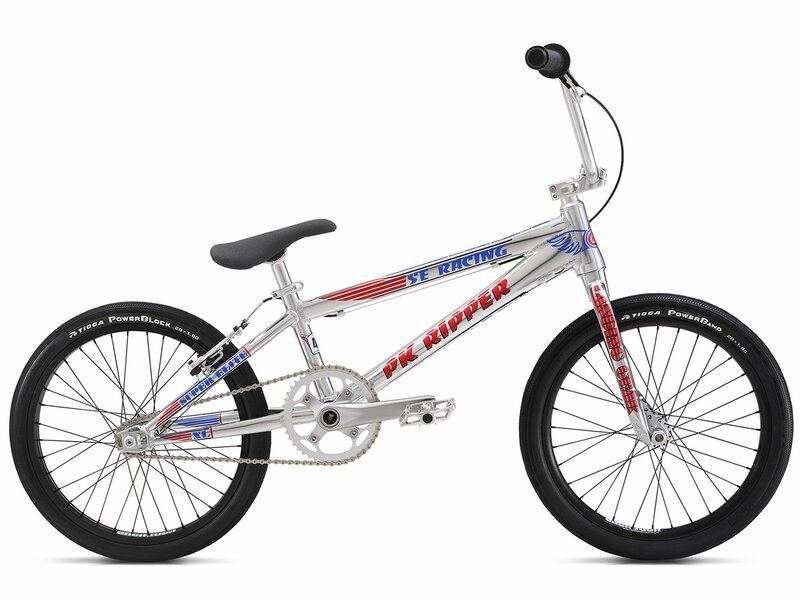 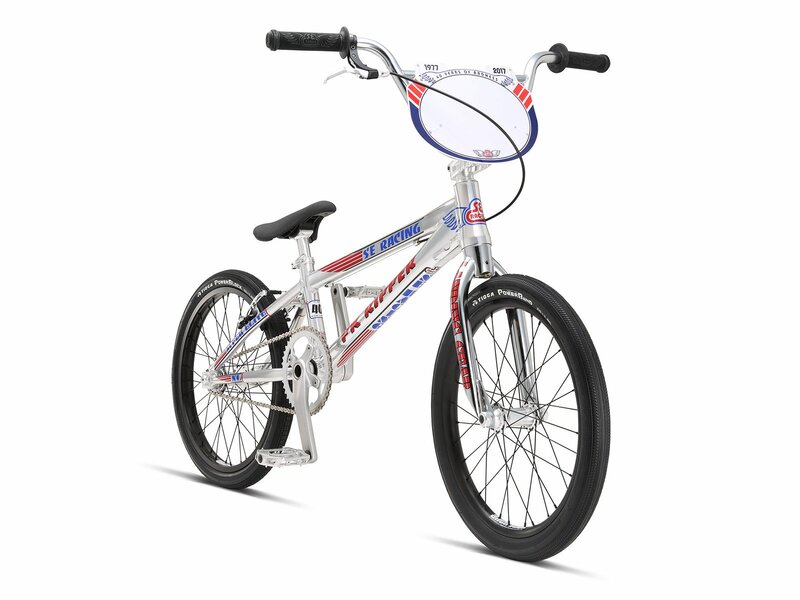 The SE Bikes "PK Ripper Super Elite XL" 2018 BMX Race Bike - High Polish Silver has 20 inch wheels and a top tube length of 21" (53.34cm) and is recommended for riders with a height bigger than 1.65m The SE Bikes "PK Ripper Super Elite XL" 2018 BMX Race Bike - High Polish Silver comes with high quality BMX parts like Alienation "Black Sheep" rim rear, Alienation "Deviant" rim or brakeset of ProMax. 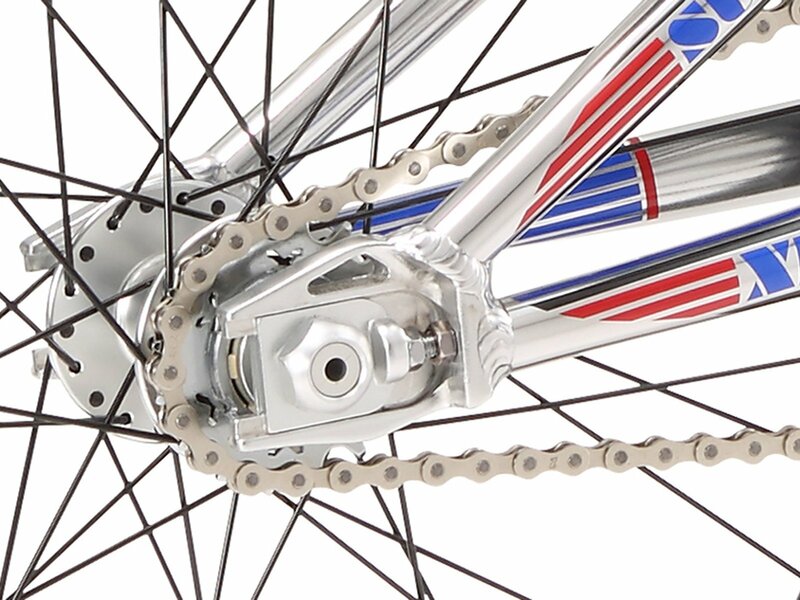 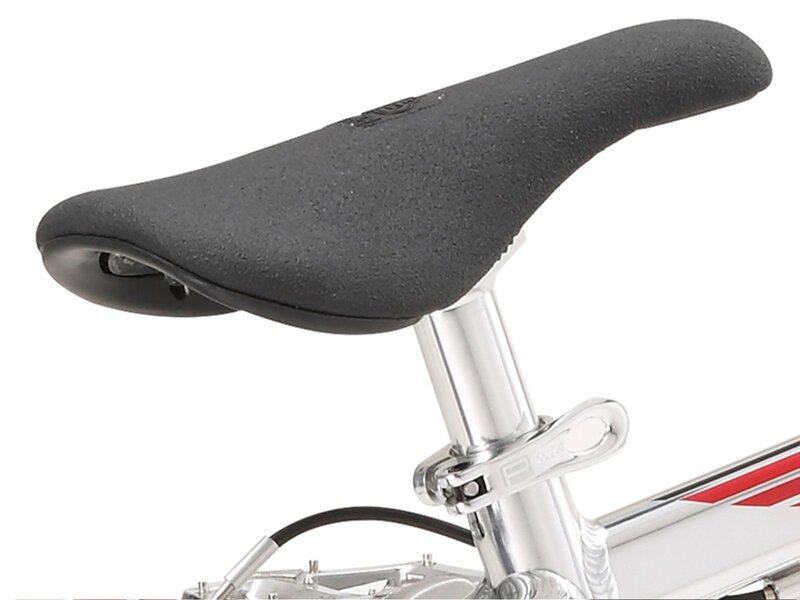 The tires from Tioga provides an optiumum weight. 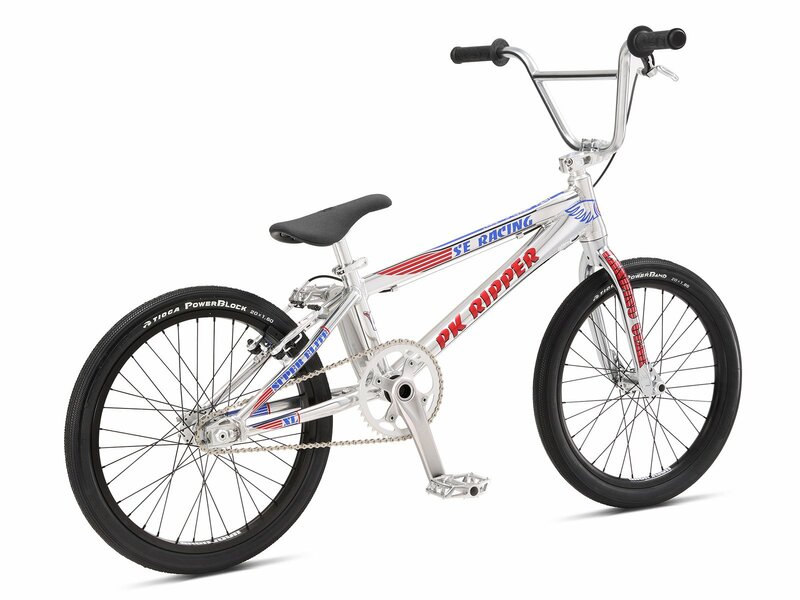 BMX Bar: SE Bikes "PK" Bar, CrMo, 2pc.